Francisco Pinto built this adobe around 1852. Originally, it had three rooms and an entrance hall. In 1862, Jose de la Torre bought the property. 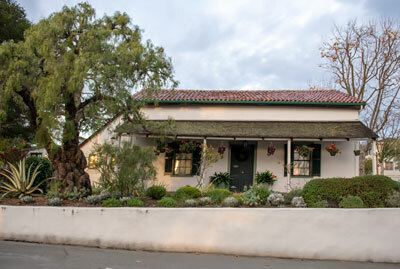 Several generations of the Torre family lived here for more than fifty years. The large window in the north wall was added in the 20th century. When we photographed the building in 2018, it was privately owned and not open to the public. 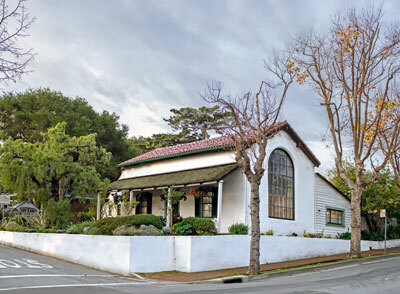 Casa de la Torre contributes to the Old Town Historic District which is a National Landmark.